Beauty and Power, that's our "Why"
At Scott Head Photography, we believe that everyone is beautiful and has a tremendous power to affect the world around them. It is our desire to show that beauty and power to every one of our clients. We do this from the moment you contact us by putting you in the driver seat for an exceptional portrait experience. Whether you are a lady looking to show your confidence and beauty or a man looking to show your strength, we've got you covered. We are a full service studio and will work with you from wardrobe styling, through your photo shoot, all the way to designing and delivering great imagery that your family will cherish forever. We are photographers. We are print-makers. And we are dream fulfillers! We believe in creating artistic, modern, legacy portraits with a strong desire to serve the community while placing family first, developing our craft, and encouraging and supporting others. It's Senior Year! This session is all about YOU! High-Fashion meets Glamour. Forget about those cheesy school pictures, you want something that shows everything you are about. Something you can show off to your friends. 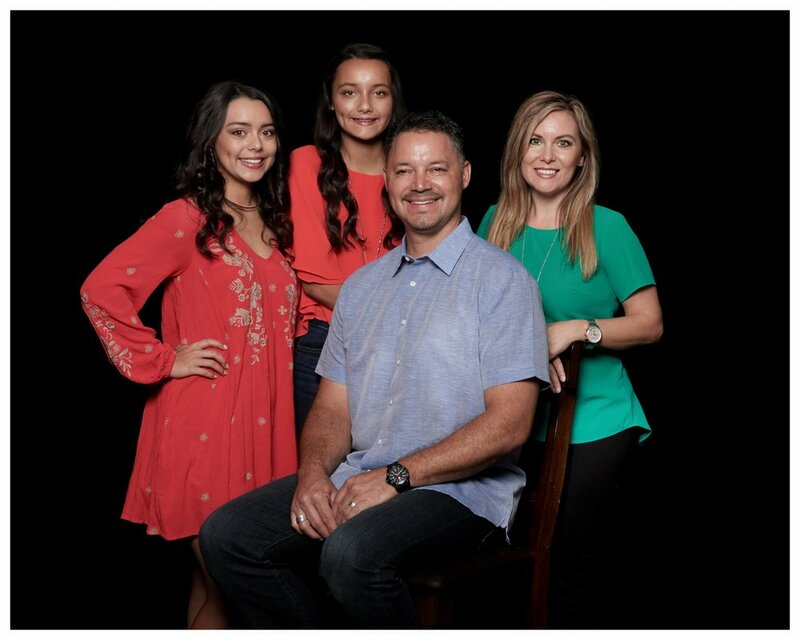 Our Family Sessions are designed to capture the full personality of your family. From group shots to individuals, you are sure to have a collection that captures your legacy! Echo Arkansas Photography will capture every moment of your day from a journalistic approach, making sure to tell your story in a way that will be shared for generations to come. Now that we've got you hooked, let's setup a time to meet. Just fill out this simple contact form and give us some details regarding what you are looking for and one of our staff will reach out to you to setup a date!